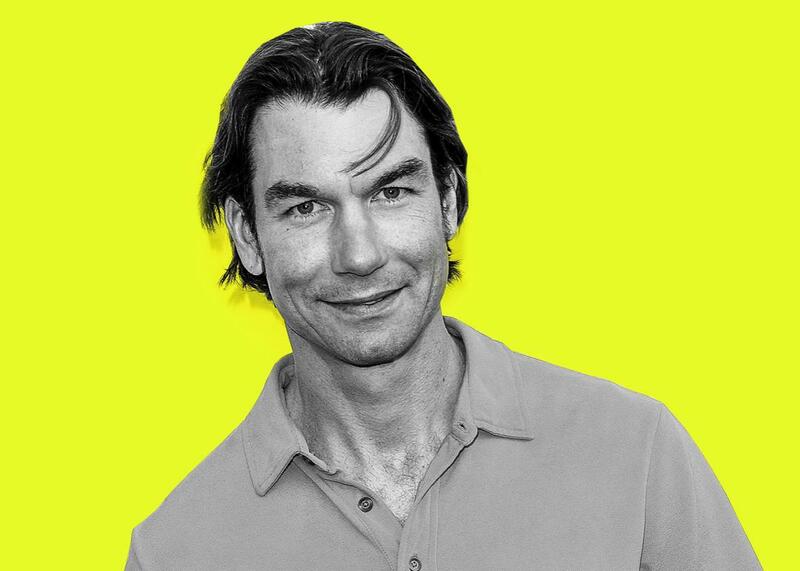 Jerry O’Connell on Stand by Me, Jerry Maguire, and acting. The longtime actor reflects on his iconic role as Vern Tessio. Actor Jerry O’Connell, pictured in Los Angeles in 2013. Photo illustration by Lisa Larson-Walker. Photo by Gus Ruelas/Reuters. This week on The Moment, Brian Koppelman talks to Jerry O’Connell, the actor best known for his roles in Stand by Me and Jerry Maguire. Brian and Jerry reflect on the life of River Phoenix and the audition that landed Jerry a Jerry Maguire role. Also, he says it was never his intention to be pitted against Tom Cruise after his comments a few weeks back and discusses why there’s still nothing quite like performing for a packed Broadway theater. Funny or Die: Jerry O’Connell in the Parody Video Tom Cruise Wants You to See! And by The Message, an original science-fiction podcast from Panoply and GE Podcast Theater. All of Season 1 is available now, so listen and find out why a 70-year-old alien recording seems to be killing people. Search for The Message on iTunes.